Ian with his blue eyes. 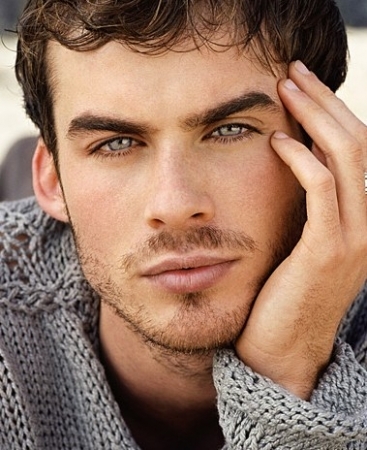 Ian modeling and Du can see how truely blue his eyes are.. Wallpaper and background images in the Ian Somerhalder club tagged: iansqueen ian somerhalder the vampire diaries ian. Ian modeling and Du can see how truely blue his eyes are. This Ian Somerhalder Screencap might contain stahl and stola.